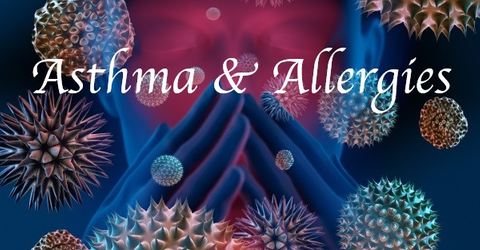 Did you know that May was Allergy and Asthma Awareness Month? You can have asthma and allergy symptoms at any time of the year, but the month of May appears to signify a "peak" season. It is helpful to know your triggers to decrease or prevent asthma episodes. There are several other factors that can provoke your asthma symptoms, including, but not limited to: weather, irritants in the air, tobacco smoke, exercise, acid reflux, certain foods or drinks (i.e. sulfite-containing products), and changes in hormones during menstrual cycle.